Are you looking to transform your outdoor space? If you have answered yes, enlist the services of the professional landscaping Dorset team at Bamboo Landscapes today. 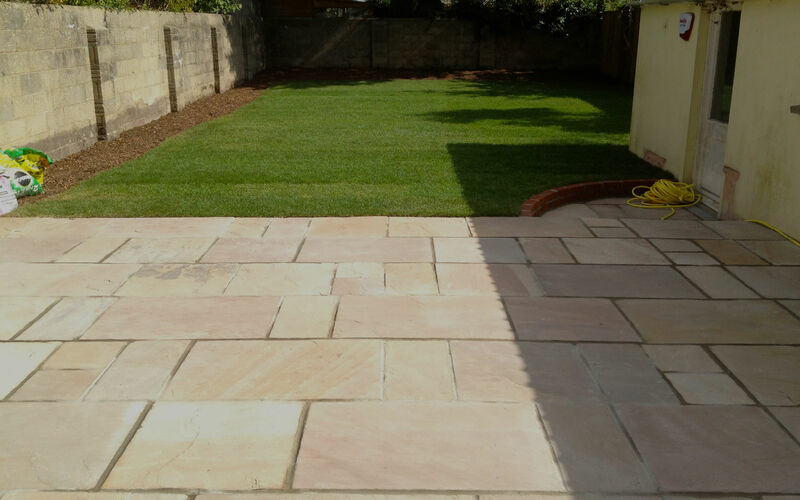 Our landscapers have an extensive range of skills and expertise to provide you with affordable landscaping solutions in Dorset that look simply amazing. At Bamboo Landscapes, we specialise in supplying our customers with Dorset landscaping that is quite simply the best around. There is nothing quite like the captivating presence of a beautifully designed outdoor space to kick back and relax in. Best of all, should you be looking to sell your Dorset home, then our landscaping options are a great way to increase the value of your property. Upon contacting our professional team, we will talk you through the fantastic range of services that are available to you. Each of our stunning landscaping Dorset projects is specifically tailored to the needs of the individual. From sprawling lawns and wide open patios to the most vibrant, colourful flower beds imaginable. Whatever you desire from your Dorset landscaping, Bamboo Landscapes can make it happen. We provide both hard and soft landscaping in Dorset with a broad range of materials sourced from the finest suppliers. The services we offer are completely bespoke, and we will sit down with you to discuss your desires so as to tailor our work to you. Our team can supply you with design drawings as well as sound advice and guidance to help you make the right choices for your landscaping in Dorset. As well as restoring and transforming existing landscapes, we can also create entirely new ones. Should you be in the process of creating a new build property, our landscaping Dorset specialists can help. Why choose Bamboo Landscapes for landscaping Dorset? 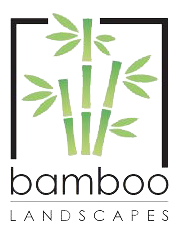 When it comes to supplying the finest Dorset landscaping around, there is only one name that you need to remember – Bamboo Landscapes. At Bamboo Landscapes, we pride ourselves on having a built a stellar reputation for providing a high-quality landscaping in Dorset. We are committed to upholding a high standard of excellence when dealing with our customers and recognise that no two people are alike. This is why when you hire our company, you will always receive a personalised service that is unique to you. We always strive to go that extra mile and will never consider a job completed until you are 100% satisfied. Best of all, our landscaping options are designed with longevity in mind and to be as eco-friendly as possible. We use materials that won’t harm the environment, and designs that will assist with preventing your garden from becoming waterlogged. For more inspiration, check out work we have done previously by viewing our landscaping in Dorset gallery. Find out more about what makes us the best company for landscaping Dorset. Get in contact with Bamboo Landscapes today on 01202 805 882.